SciFi Final definitive version of Ridley Scott's seminal sci-fi opus, restored and re-mastered with added and extended scenes. Harrison Ford plays replicant hunter Rick Deckard, whose pursuit of Roy Batty and his kin in 21st century Los Angeles begs tantalising questions about Deckard's own existence. 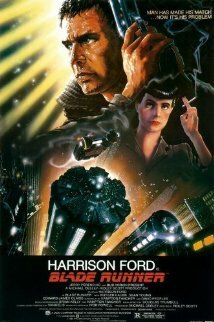 Blade Runner: The Final Cut is not currently showing anywhere.